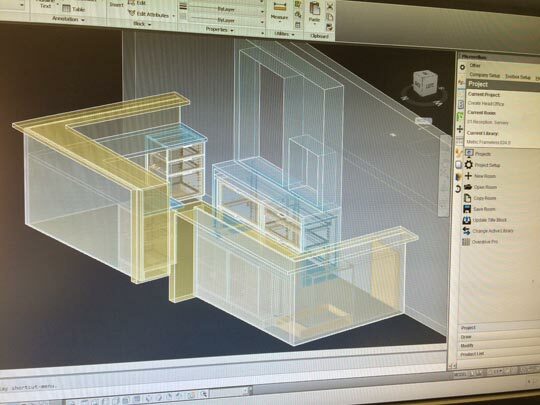 No matter what your millwork design project; custom commercial millwork, custom cabinets, retail millwork, restaurant millwork interiors, office woodwork …even one-of-a-kind projects, our Auto CAD software based system is the answer. Microvellum software allows us to work seamlessly with designers and architects to design, estimate and engineer your millwork project. It integrates seamlessly with our CNC machine automated system for accurate reproduction and increased productivity.